The current Mrs. Welch has been on a tidying spree (spring cleaning before Xmas I guess – must be a girl thing); so I’ve been sifting through a ridiculously large DVD collection and pleasantly surprising myself with what we’ve got! Anyway, it got me to thinking about films I thoroughly enjoyed as a kid. 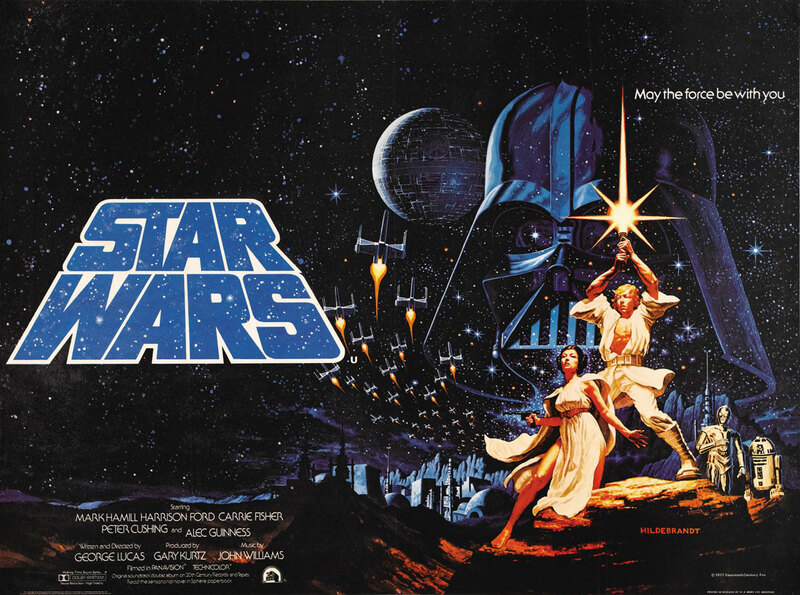 Star Wars Episode IV: A New Hope (1977) – It started it all for me, the thought of space travel and lightsabre’s captured my imagination! My favourite is still ‘Star Wars Episode V: The Empire Strikes Back’ though. 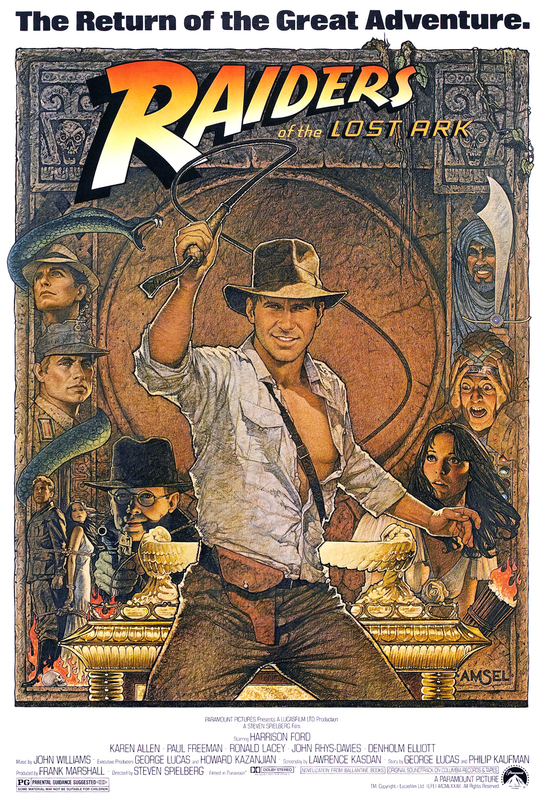 Raiders of the Lost Ark (1981) – Indiana Jones was the coolest teacher ever, and Harrison Ford rocked it! 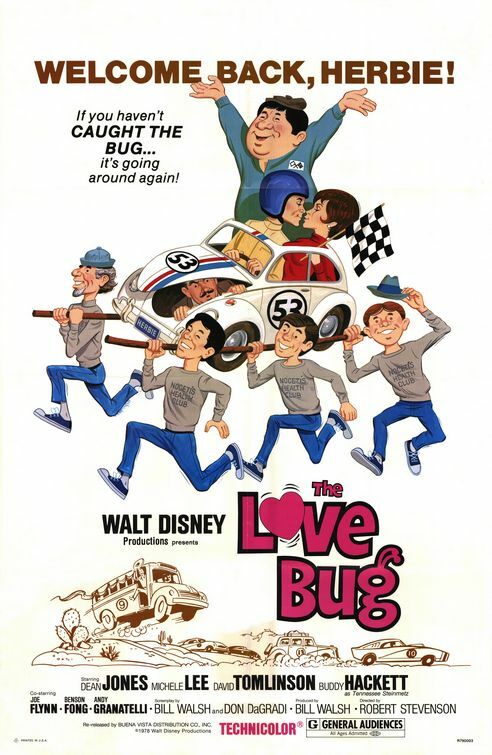 The Love Bug (1968) – I loved all of the original ‘Herbie’ films but this was the first, and it stuck for me. 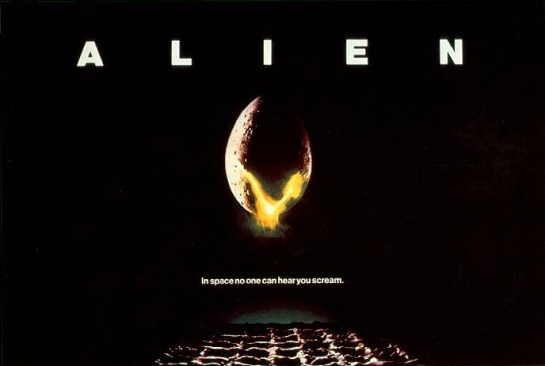 Alien (1979) – Wow! What a film and will always be one of the best (I have a USCS Nostromo T-shirt even now) and it is totally responsible for my love of surrealist art and Hans Rudolf Giger‘s work. 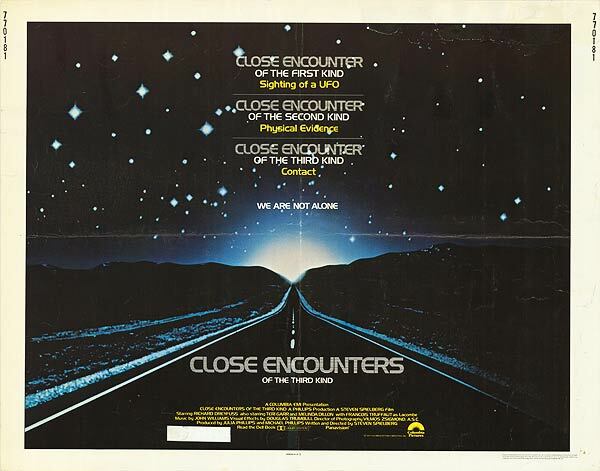 Close Encounters of the Third Kind (1977) – Another film to capture my imagination, an epic effort by Richard Dreyfuss and masterfully directed by Steven Spielberg. Fantastic. 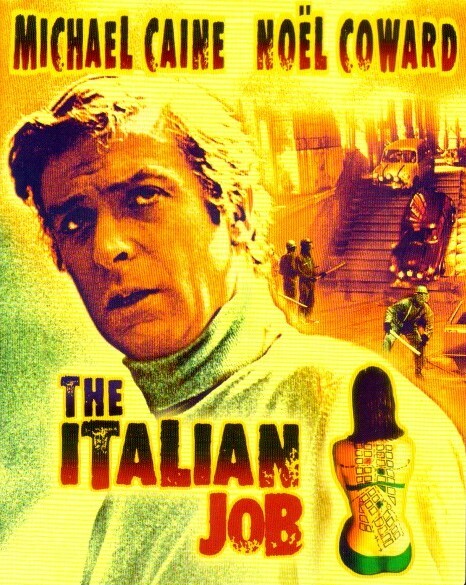 The Italian Job (1969) – A brilliant caper from start to finish. Mini’s in a tunnel – genius! 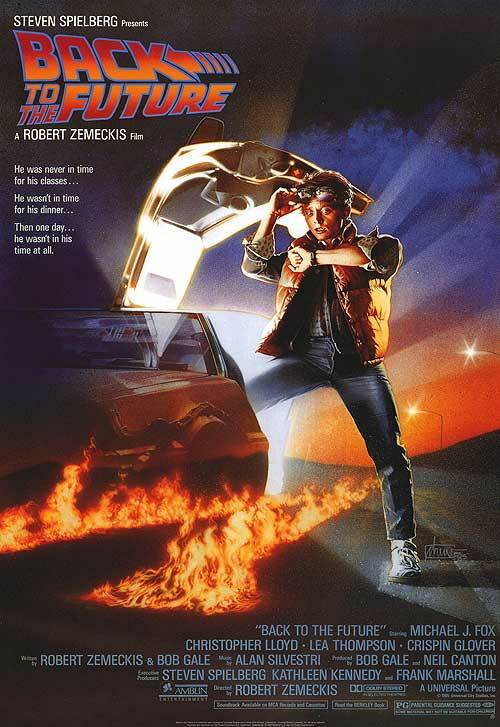 Back to the Future (1985) – To be honest, like the Star Wars films I love them all! But this was such a different story, brilliant work by Robert Zemeckis. 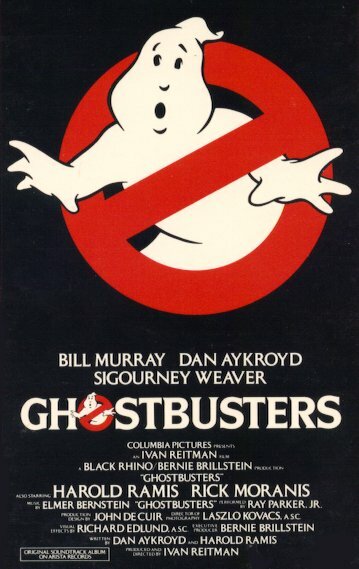 Ghostbusters (1984) – The unusual idea for a story, the mix of Dan Ackroyd, Bill Murray, Rick Moranis, and Sigourney Weaver made the film. That, the 1959 Cadillac Miller-Meteor ambulance and the giant Stay Puft Marshmallow Man! 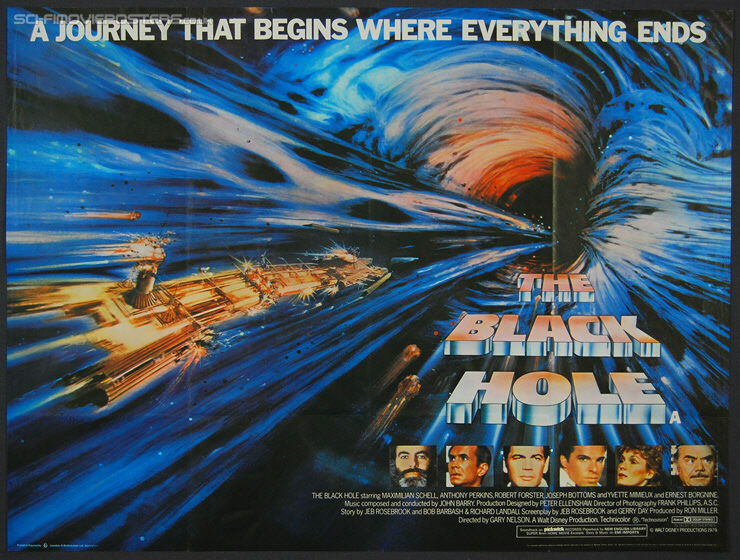 The Black Hole (1979) – This film had it all! Good vs Evil robots, a deserted ship off the event horizon of a black hole, a mad scientist and it had the late and loveable Ernest Borgnine (from Airwolf) in it. 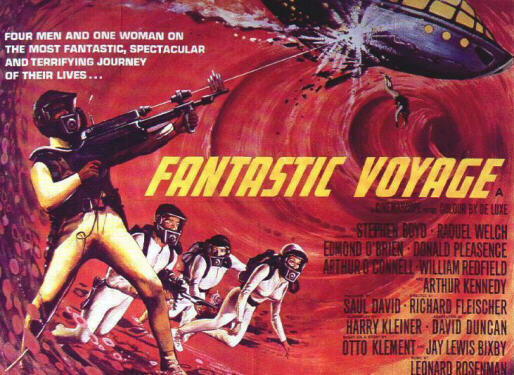 Fantastic Voyage (1966) – Starring the beautiful Raquel Welch, involving science, the CIA, and the classic race against time scenario this film captivated me as a kid. Richard Dreyfuss was ace, and the special effects were perfect! I aim to show these to my children (they have seen a few already) and I hope they inspire my children as much as they did me. So pray tell, what are your all time classics? Do share! Posted in Cinema, Family, Movies, Science Fiction.Tagged Airwolf, Alien, Classic Films, Classic Movies, comedy, dan ackroyd, Ghostbusters, Giger, Harrison Ford, Indiana Jones, Lightsabres, Michael Caine, Movie Art, Robots, Science Fiction, sigourney weaver, Star Wars, Steven Spielberg, The Italian Job.